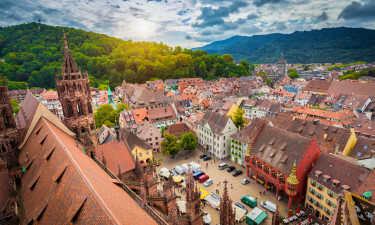 The southern part of Germany boasts rich culture and natural beauty that appeals to visitors from all over Europe. 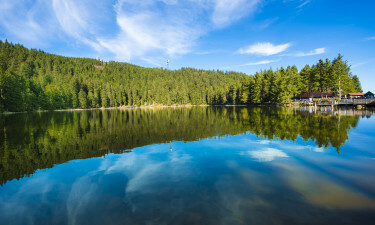 This part of the country is particularly popular with nature lovers and booking a mobile home in a luxury camping site is the perfect way to unwind in style in between exploring the area. Why Should Visitors Book a Camping Holiday in South Germany? 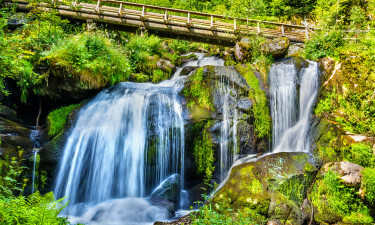 Nature lovers will want to allow plenty of time to explore some of South Germany’s most scenic spots such as the Black Forest, the Franconian Lake District and Berchtesgaden National Park, which the Bavarian Alps provide a stunning backdrop to the area. Many of the leading luxury camping sites in this part of Germany can be found in stunning natural setting that are just waiting to be enjoyed. This picturesque LUX-camp is nestled in a lush valley and features a collection of three ponds and an excellent range of amenities such as a volleyball court and an outdoor swimming pool. The site is also situated conveniently close to the large and lovely Lake Constance. Set on the edge of the Black Forest, this impressive luxury camping site provides an excellent range of amenities such as a large swimming pool. Guests are also given full access to the nearby theme park, which is sure to appeal to families who want to have fun during their camping holiday. This part of the country boasts some of the most famous cities and towns in the whole of Germany such as Stuttgart, Munich and Nuremburg. 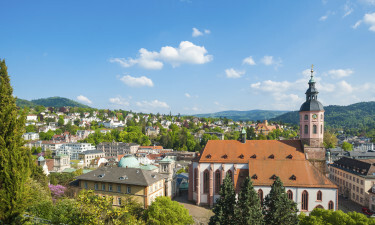 Some of the attractions that are waiting to be explored here include Schloss Nymphenburg, Grabkapelle Württemberg and the Grabkapelle Württemberg. A large number of speciality dishes for visitors to try such as Spätzle, which is a pasta dish that is typically topped with cheese, lentils and sausage, while kartoffelsalat is a type of potato salad that uses broth instead of mayonnaise. Bavarian beer makes the perfect tipple to enjoy with these hearty dishes, while the region also produces some tasty wines and fruit brandies.